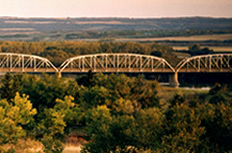 Battlefords.com is a local web community providing North Battleford, the Town of Battleford, and districts surrounding the Battlefords with extensive and timely local information including: a community directory, weather forecasts, events calendar, and much, much more. 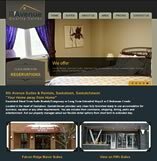 This is a free community site where you can interact and find the information you need about the Battlefords. We invite participation from area groups and businesses. Please email us with all ideas of how we can best serve our community.